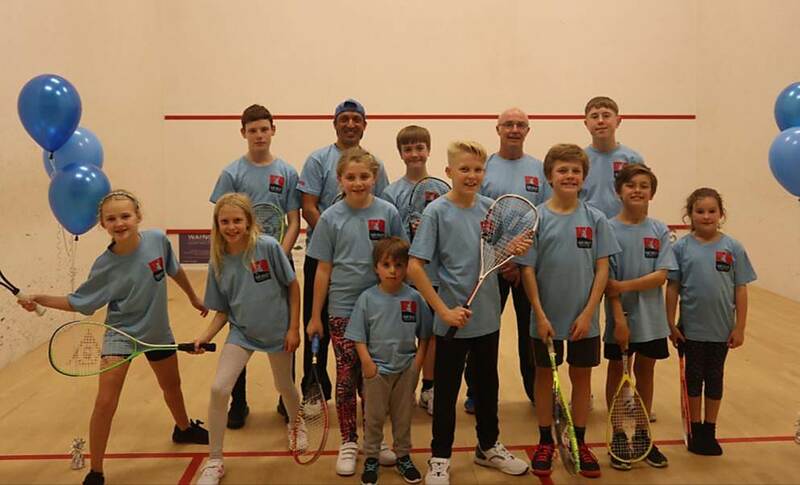 Kiran Parmar runs junior squash coaching on a Saturday morning covering multiple age and skill groups. Contact Kiran on 07726 737679‬. Ray Burke MBE coaches squash in one-to-one sessions throughout the week. 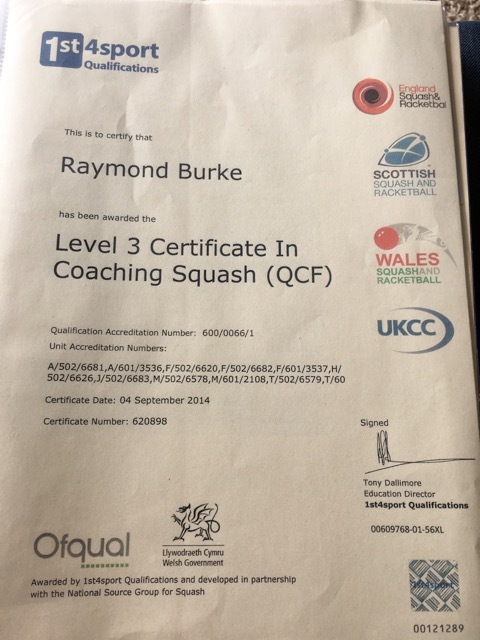 Ray has a Level 3 Certificate in Coaching Squash. Contact Ray on 07788 402110. Mike Lightfoot is the club's full time professional tennis coach. Mike provides one-to-one coaching sessions for adults and juniors. Mike also provides junior coaching sessions at weekends and during school holidays. Contact Mike on 07427 056060.